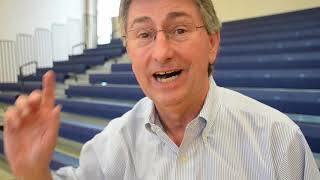 Joe Ballard, Evansville Resident Making the Connection is a video series designed to introduce some of the experienced professionals behind the I-69 Ohio River Crossing project as well as some of the community members who will benefit. 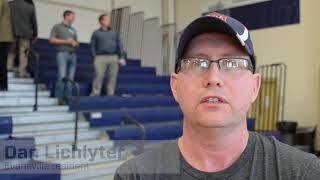 Dan Lichlyter, Evansville Resident Making the Connection is a video series designed to introduce some of the experienced professionals behind the I-69 Ohio River Crossing project, as well as some of the community members who will benefit. 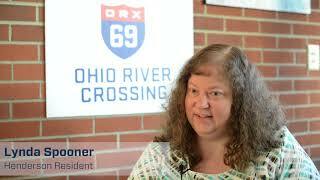 Lynda Spooner, Henderson Resident Making the Connection is a video series designed to introduce some of the experienced professionals behind the I-69 Ohio River Crossing project as well as some of the community members who will benefit. 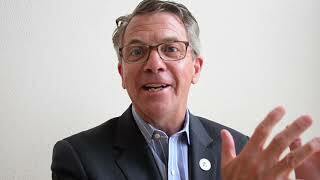 Michael Wicker, Newburgh Resident Making the Connection is a video series designed to introduce some of the experienced professionals behind the I-69 Ohio River Crossing project as well as some of the community members who will benefit. 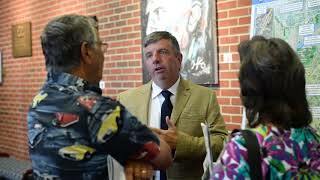 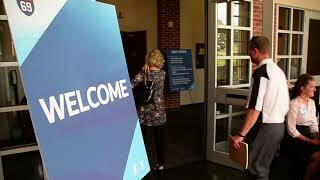 Steve Austin, Henderson Mayor Making the Connection is a video series designed to introduce some of the experienced professionals behind the I-69 Ohio River Crossing project as well as some of the community members who will benefit. 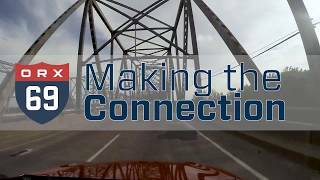 Brad Schneider, Henderson Co Judge Executive Making the Connection is a video series designed to introduce some of the experienced professionals behind the I-69 Ohio River Crossing project as well as some of the community members who will benefit. 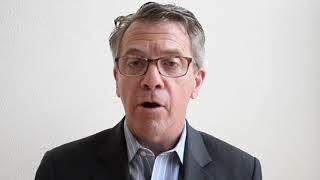 Lloyd Winnecke, Evansville Mayor Making the Connection is a video series designed to introduce some of the experienced professionals behind the I-69 Ohio River Crossing project as well as some of the community members who will benefit.